Hey Guys 🙂 So I received my IPSY Bag for the month of December <3 I really love the products that came in this time. I filmed a Youtube Video of me swatching all the products. 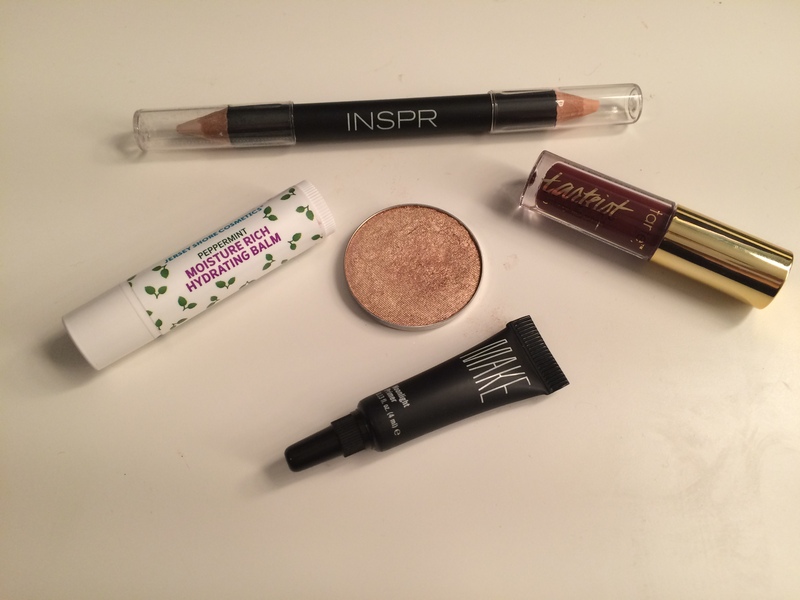 I am so happy I signed up for the IPSY Bag…I think the concept of trying new products for just $10 is brilliant!